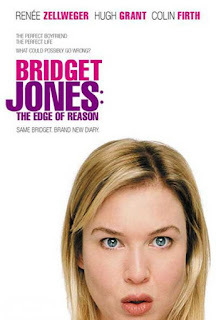 Bridget's Own Diary: what's in a title? The title to my blog. I struggled with this one for awhile, well if you consider a mere 4 minutes awhile. It's a blog documenting my random thoughts, nothing specific. But it should be clever right? 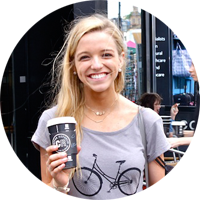 Who wants to read Molly's Blog? How thrilling. So I hope you caught the subtle pun on Bridget Jones Diary. My middle name is Bridget and although I went through a short-lived phase of wanting to go by my middle name recently I decided the middle of high school wasn't quite the best time to do so. So here you have it: Bridget's Own Diary. I'm glad you're here.